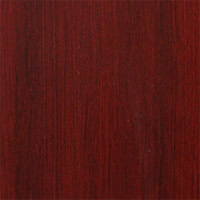 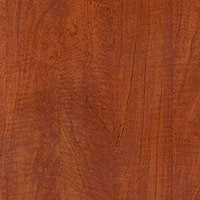 Right L-Shape Bow Desk w-Curved Corner 71x83, Cherry or Mahogany Laminate Finish. 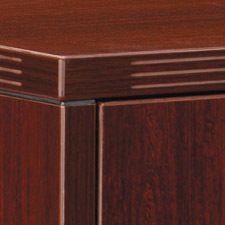 Product Features: Napa Right L-Shape Desk w/Curved Corner 71x83, Cherry or Mahogany. 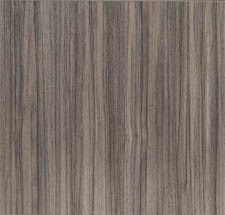 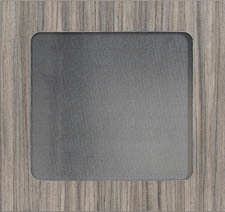 Matching wood grain laminate drawer interiors. 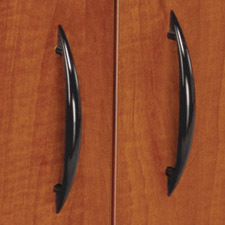 Contemporary black drawer pulls. 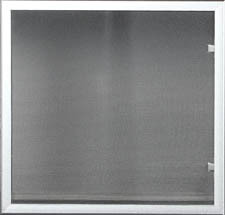 Includes single-key locking; five-sided drawer boxes; pre-installed filing hardware for legal/letter filing; and full-extension, ball-bearing drawer slides. 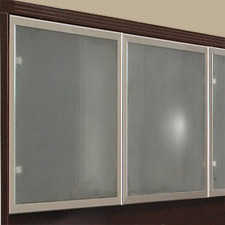 Consists of: NAP-87R Right Corner Bow Desk 71X48, NAP-65 Box/Box/File Desk Pedestal 15.5"x22"x28", NAP-92 Return Shell 35"X24", NAP-74 File/File Desk Pedestal 15.5"x22"x28". Napa Right L-Shape Desk w/Curved Corner 71x83, Cherry or Mahogany. 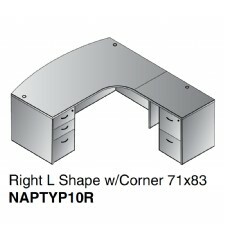 NAP-87R Right Corner Bow Desk 71"x48"